Does your city have what it takes to win the cup? This Week in Startups is holding a “World Cup-style” tournament of cities across the globe to determine which boasts the most startup talent. Two cities will be pitted against each other in a meetup on the show, with three companies from each city pitching to win the gold. 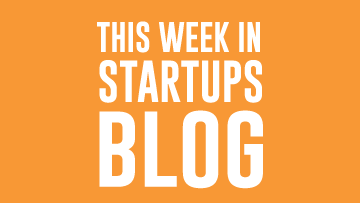 We’ve already held two head-to-head meetups and the quality of the startups blew us away. If you want to participate, watch the episodes below to get an idea of the level of companies you’ll be up against. Ready to throw your hat into the ring? Email carolyn@thisweekin.com for more details!